I’m looking forward to this event, although it’s not until April. Blue Heron Books, another wonderful independent bookstore, is located in Uxbridge just north east of Toronto. 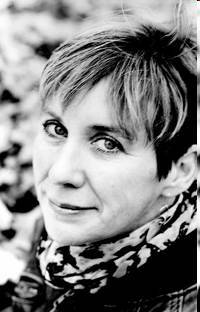 I met Shelley Macbeth, at a reading I did in November. 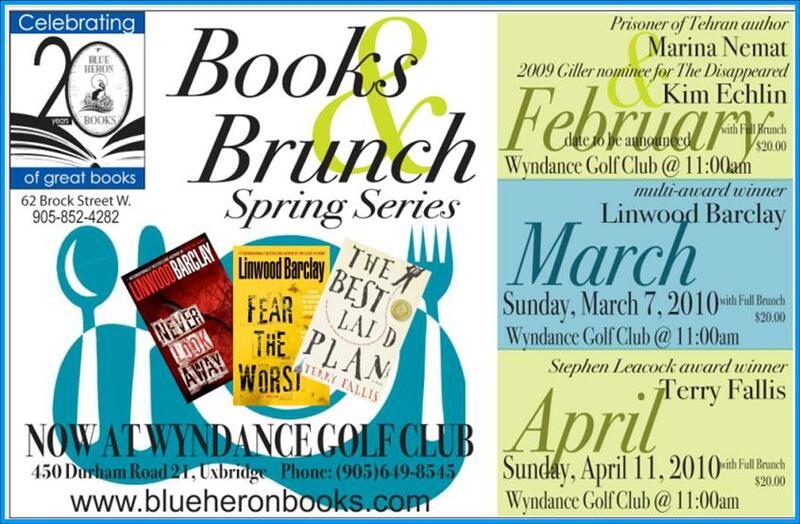 She invited me to participate in Blue Heron’s Books & Brunch spring series along with Marina Nemat, Kim Echlin and Linwood Barclay. Looking forward to it. My wife Nancy and I have been in a wonderful book club for something like 15 years (so long that I’ve lost track of exactly how long). 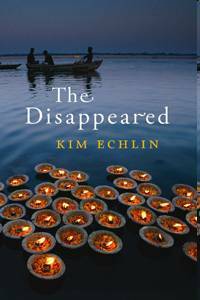 Because of a connection to one of our members, the wonderful writer, Kim Echlin, has come to our book club for each of her novels, Elephant Winter, Dagmar’s Daughter, and last week for her latest gem, The Disappeared. Kim has so much on her plate that she very seldom does book clubs so we were thrilled she was able to join us in our home last Monday evening. It was doubly wonderful because The Disappeared was recently shortlisted for the Giller, among the most prestigious literary awards in Canada. As usual, Kim was warm, gracious, funny, and interesting as she talked about her luminous new novel. It’s a beautifully written story of lost love set in Montreal and Cambodia. Based on the reactions of our book club members, I wouldn’t be surprised if The Disappeared rated as one of the best books we’ve ever read as a group.